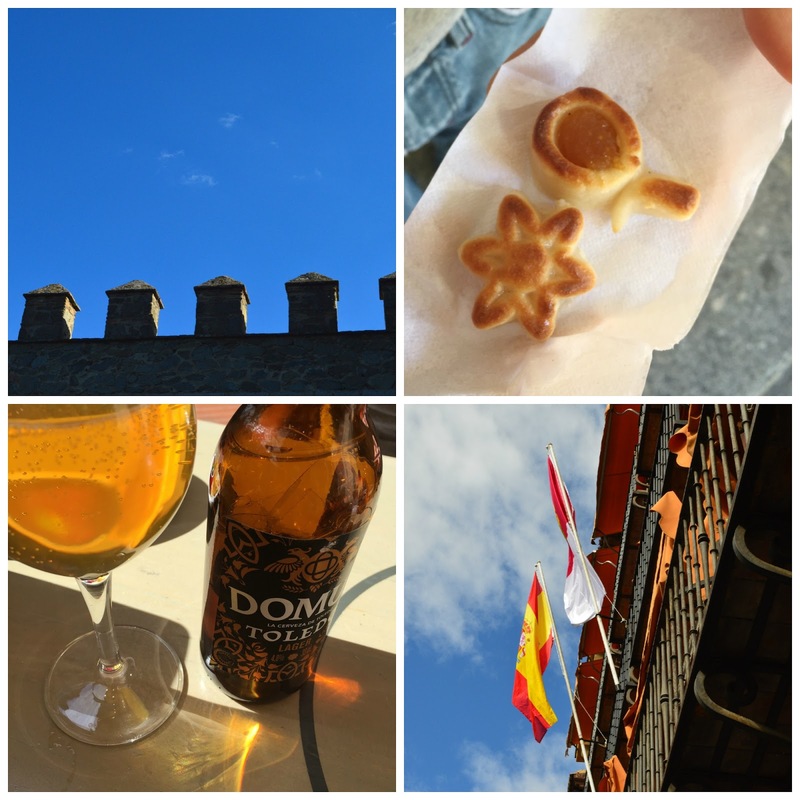 On our recent trip to Europe we spent some days in Madrid, while we were there we took a day trip to Toledo. Just outside Madrid lies Spain's former capital, the historic city of Toledo. This medieval hilltop town is a witness of Spain's captivating past. The buildings and streets contained within the old city walls hold hundreds of years of history. 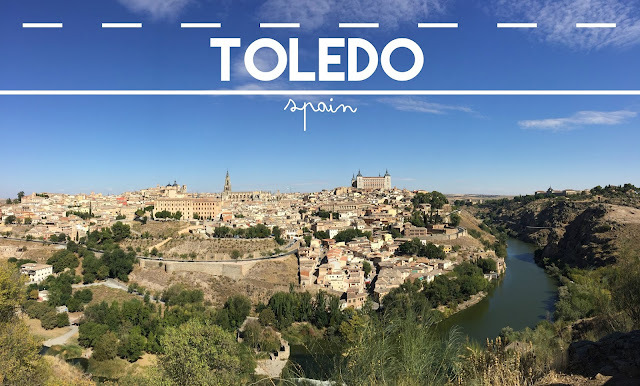 Toledo is like a step back in time. 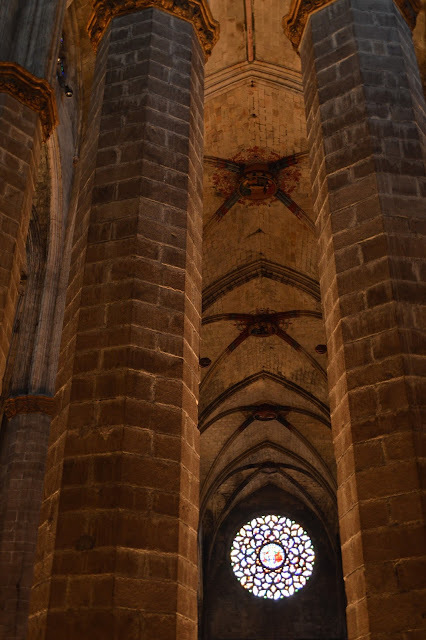 The city was conquered by the Romans, then became the capital of the Visigothic Kingdom then was taken over by the Moors occupation and the Reconquest. It was the capital of Spain empire until the 16th century. Its 2,000 years of history makes the city a UNESCO World Heritage Site. During it's splendor, the city maintained an amicable cohabitation of Catholics, Jews and Muslims, it's nickname is the "The city of the three cultures". The combination of styles an cultures which resulted from this period in history left a rich cultural and architectural heritage, one of the city's unique characteristics. 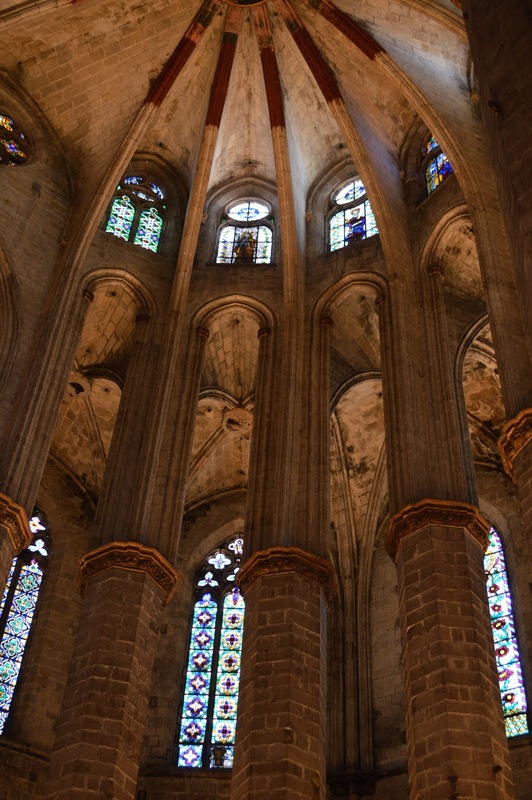 Today we can admire the remains of cathedrals, mosques, churches and synagogues. 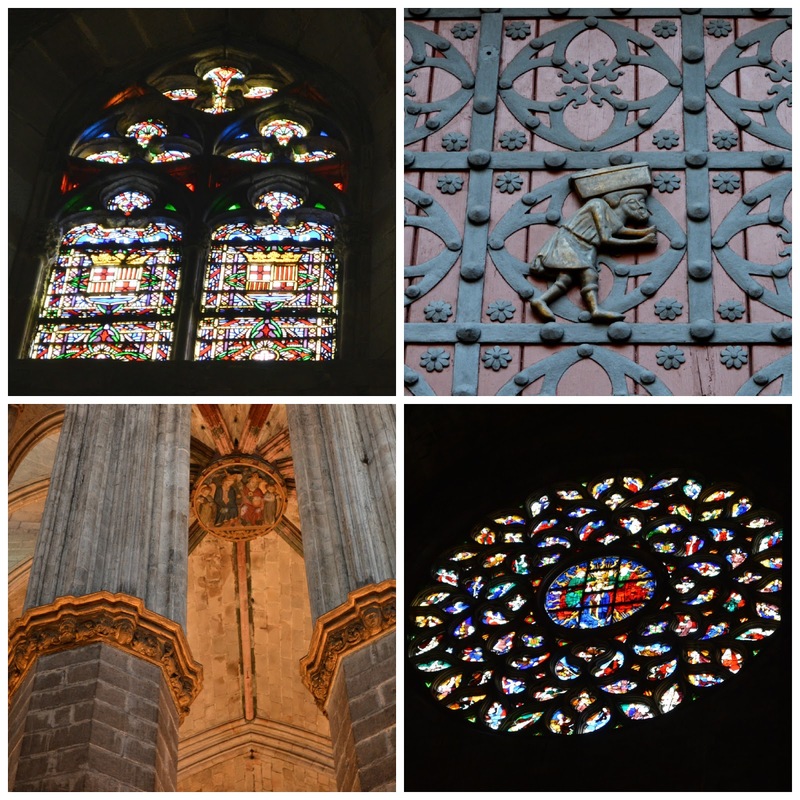 Art and religion come together at the famous Cathedral of Toledo. Among the gothic architecture were masterpiece by El Greco, Goya and more. 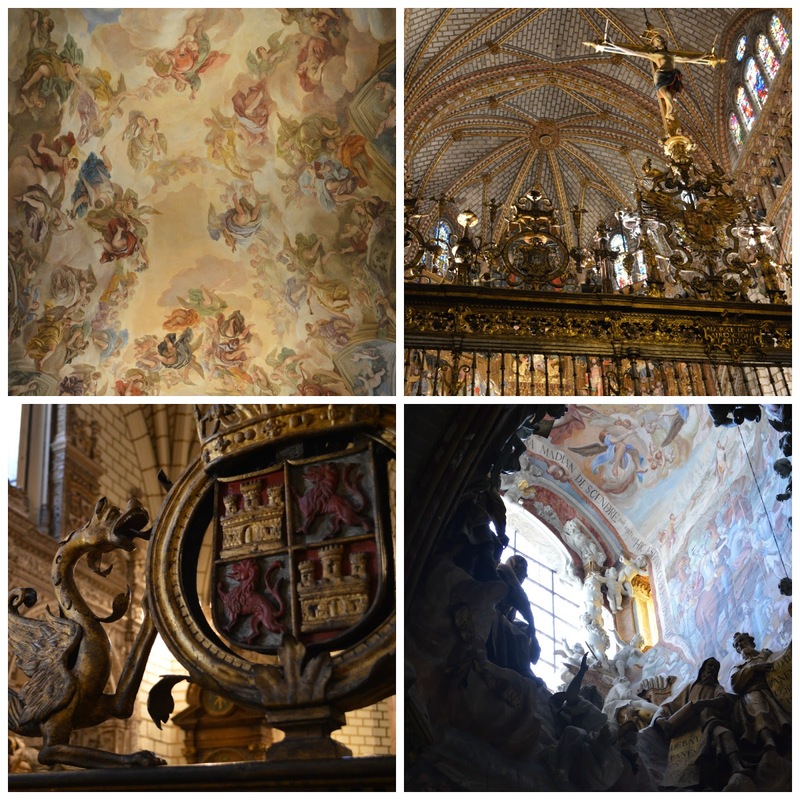 We also visited the Alcazar de Toledo, which is a military museum "Museo del Ejército". One of my favorite of the city was the train station. 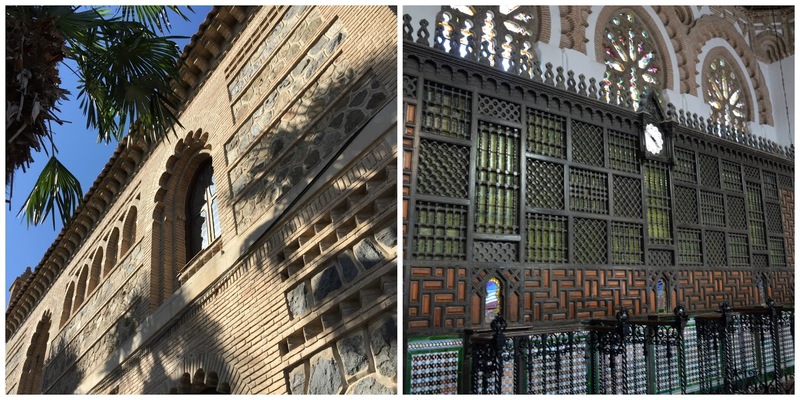 When we arrived we had our first taste of Moorish inspire architecture: a brick facade, a tiled interior and a wood carved ticket counter. It was the set of "El tiempo entre costuras", as a recreation of Tetuán, Morocco. Toledo is famous for its marzipan. The most famous bakery making this sweet in all Spain is Confitería Santo Tomé. I've never been a marzipan person but it was delicious. I also suggest to try the manchego cheese, a cheese made from the milk of sheep in the La Mancha region. A magical thing that I love about books is the way they can take you to different locations of the world through words. 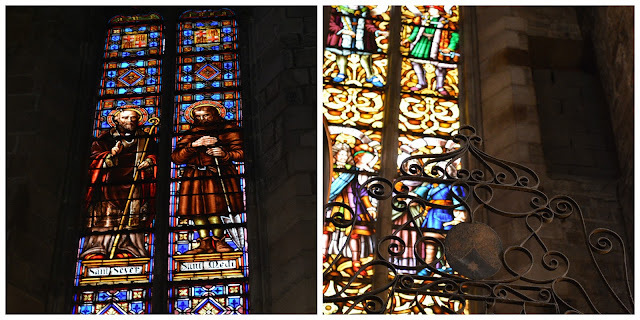 Because of books I fall in love with a place without haven't been there, that place is Santa María del Mar. 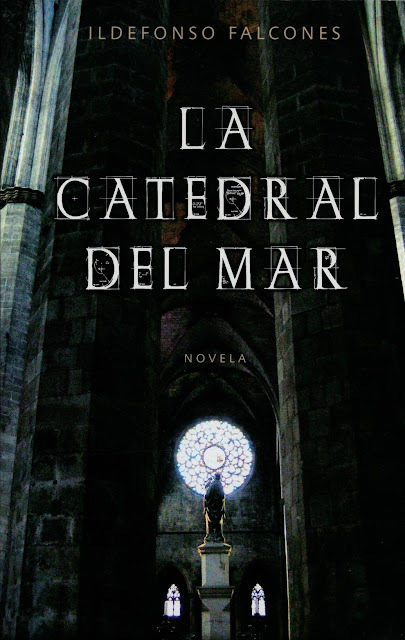 La catedral del mar (Cathedral of the sea) is a book written by Ildefonso Falcones. It is an historical novel that take place in Barcelona in the 13 and 14th century. Through the book we live the life of Arnau Estanyol and on a parallel story we became witnesses of the construction of Santa María del Mar. 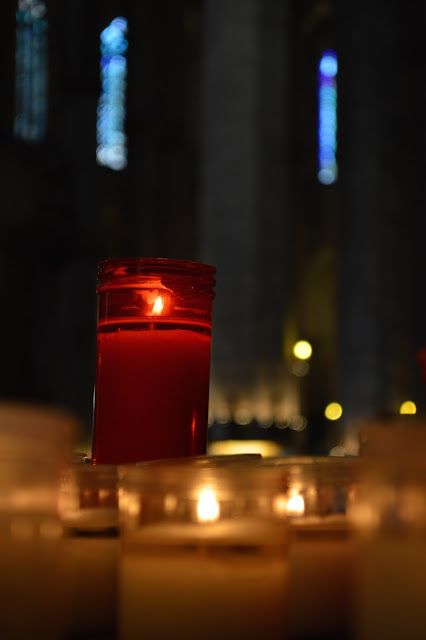 Santa María del Mar is a basílica located in a neighborhood know as La Ribera (the seashore) in Barcelona. It was built from March 1329 to August 1384. When the it was built, La Ribera was a humble neighborhood inhabit mainly by fishermen. This church distinguish form others because it was build only by donations. The church was mainly build by people who devoutly donated their time and hardwork. They were called "bastaixos". During the construction, they spent one day a week carrying stones in their backs from the royal quarry located in Montjuic. 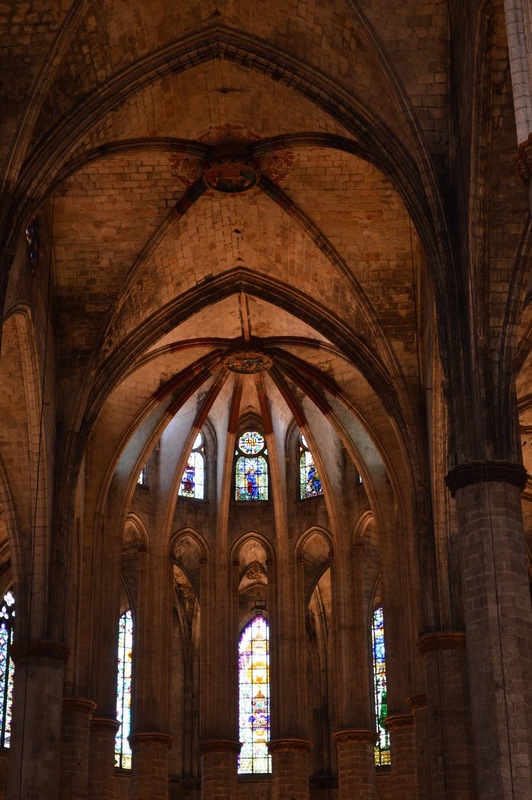 Today, it is the only surviving church in the pure Catalan gothic style. I love when my passions converge in a once in a life time experience.